A state program is giving aspiring actors, musicians, songwriters, designers and others, a chance to turn their dream into reality. 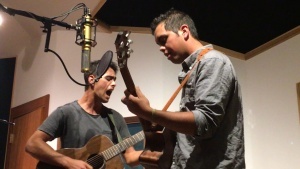 It’s through the Creative Labs Hawaii program. 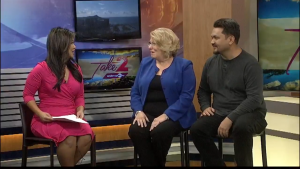 Georja Skinner, founder of Creative Lab Hawaii, and Chad Martin, one of the participants in the program, joined Take2 with details. 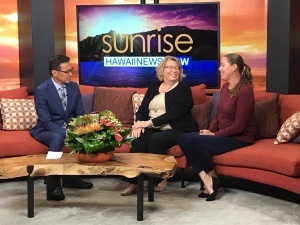 HONOLULU (HawaiiNewsNow) – Creative Lab Hawaii is holding a series of programs to connect prospective film and web writers, directors, and producers with industry professionals. Amy Bircher and Georja Skinner talk more about what prospective film makers can expect at these events. 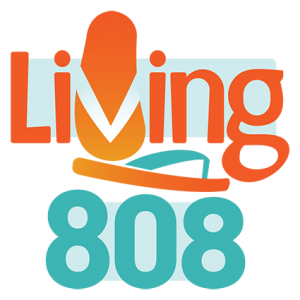 November 29, 2017 Living808 featuring State of Hawaii Department of Business, Economic Development, and Tourism Director Luis P Salaveria and Creative Industries Hawaii Chief Officer Georja Skinner – as they talk about Creative Lab – Hawaii programs and the opportunities CLH fellows, local creative entrepreneurs, received at American Film Market in Santa Monica.